Kundalini Luminal Floor Lamp by Marzio Rusconi and Laura Agnoletto. 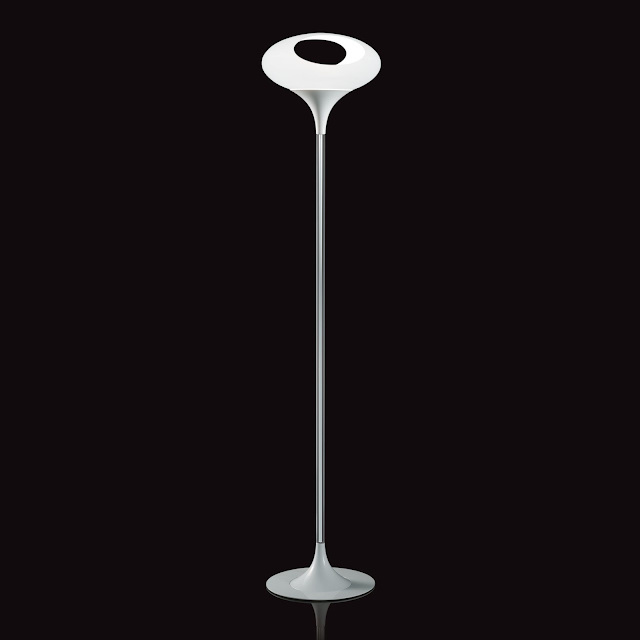 One of the most beautiful modern floor lamps in our collection with a unique sculptural shape! One of the most striking lamps on the market, the Kundalini Luminal Floor Lamp makes a dramatic statement in any interior space. 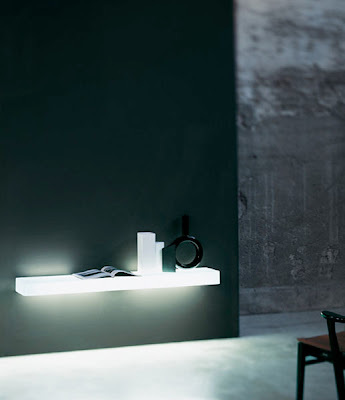 Luminal was designed by the Italian design duo of Marzio Rusconi and Laura Agnoletto for Kundalini in Italy. Not only beautiful, the tall and stately Kundalini Luminal Floor Lamp is also practical and versatile. It provides bright and indirect room lighting which makes it a perfect floor lamp in the living room, dining area, hallway or office. The Kundalini Luminal Floor Lamp is also a great choice for the bedroom, where its flexible lighting and soothing design can be fully appreciated. 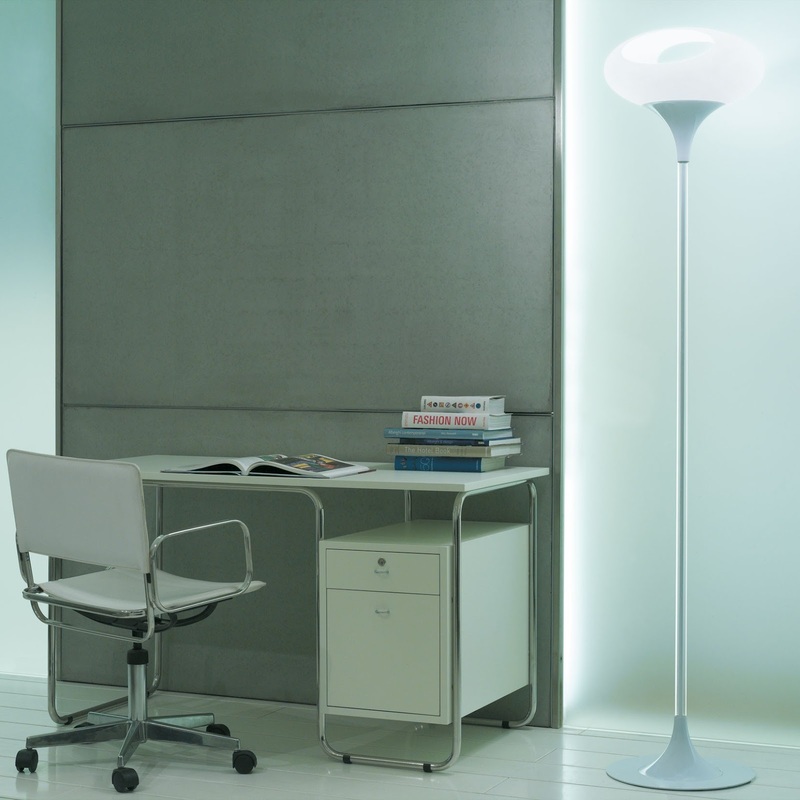 Because of its minimal and elegant form, the Kundalini Luminal Floor Lamp works wonders in most interior settings. Floor lamp with blown and laser-cut Plexiglas diffuser, fixed on a metal structure with conic spun fixtures and a stem coated with transparent Plexiglas extruded tube. Stardust offers the Kundalini Luminal Floor Lamp by Marzio Rusconi and Laura Agnoletto at guaranteed low pricing and free shipping. 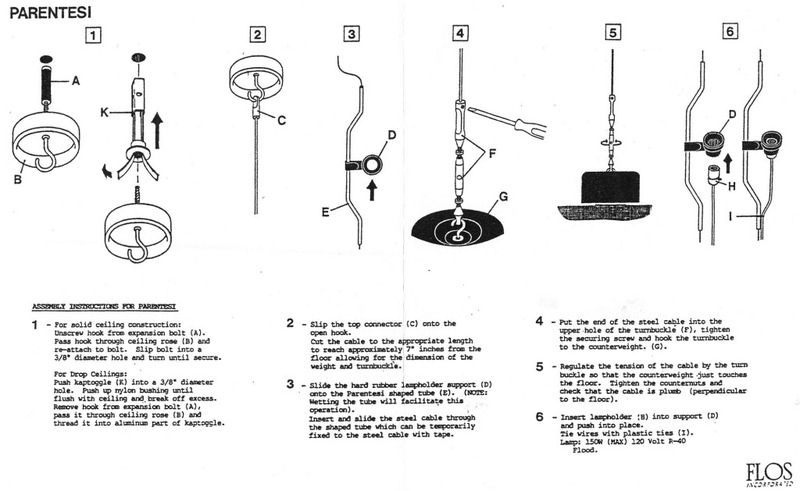 Our knowledgeable Kundalini lighting experts will be pleased to assist you with any questions you may have about the Kundalini Luminal Floor Lamp. 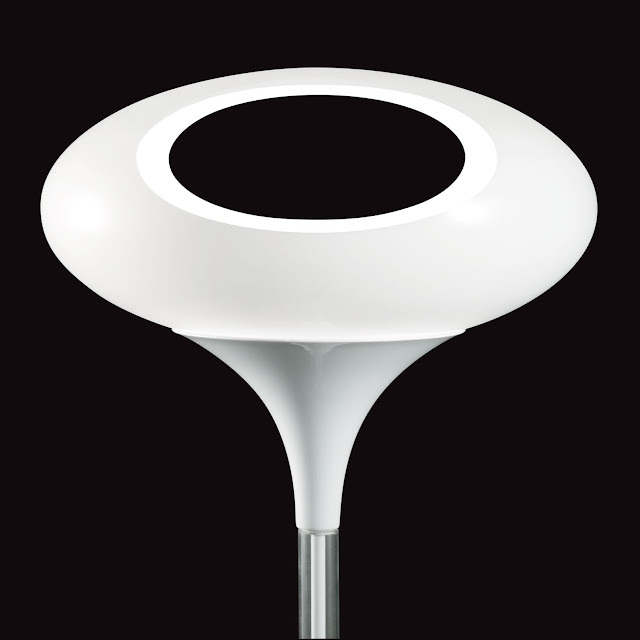 The Kundalini Luminal Floor Lamp is part of the Kundalini modern lighting collection which includes Italian designed contemporary modern floor lamps, table lamps, pendant lamps, light fixtures and wall sconces. Every Kundalini lamp is made in Italy. Kundalini's contemporary modern floor lamps add a dramatic and highly decorative touch to your living room, bedroom, office or kitchen. Choose mid-century modern, decorative or ultra contemporary when you shop our collection of beautiful floor lamps and decorative Italian designer lamps. Our selection of floor lamp lighting includes the Abyss Lamp, Mandala Wall lamp, Pluto Glass Pendant Light, Shakti Floor Lamp, Floor Floor Lamp, Sama Lamp, ETA lamp and many more in a wide variety of colors and shapes in modern styles. 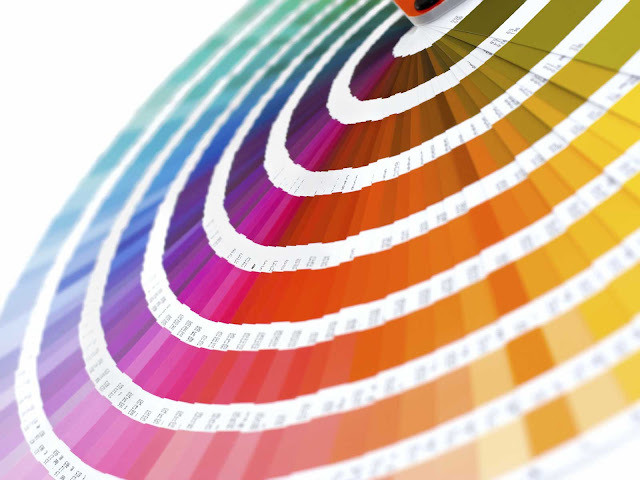 Combined with our contemporary modern furniture collection there is enough to choose from to decorate an entire interior.